​We are super excited about Barre! 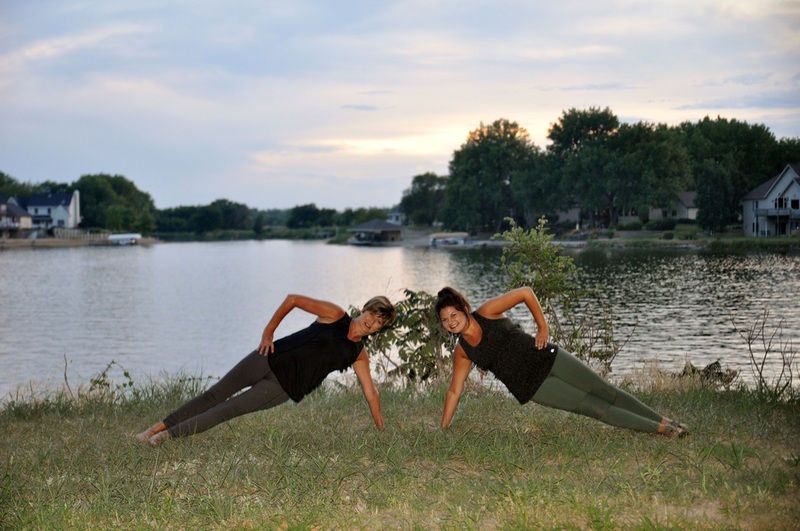 Jodie Blase received her Barre Forte Certification at The Body Barre, Highlands Ranch Studio and fell in love with everything about shaking and tucking. Being a dance instructor Jodie realized right away that this awesome workout is right up her alley and is very anxious to share it with York and surrounding area! ​MEET YOU AT THE BARRE!! !